The Venice Commission is expected to unveil its opinion on the state of the rule of law in Malta in December, Times of Malta can confirm. While the Commission has been asked by the Council of Europe and then also by the government to provide legal advice to Malta in light of recent concerns on the state of the rule of law, a spokesman for the advisory body told the Times of Malta that there will only be one single opinion. Earlier in the week, the newspaper reported that the government’s request to the Council of Europe for assistance came after the Venice Commission had already confirmed it would look into Malta’s structures at the request of the body’s Legal Affairs Committee. 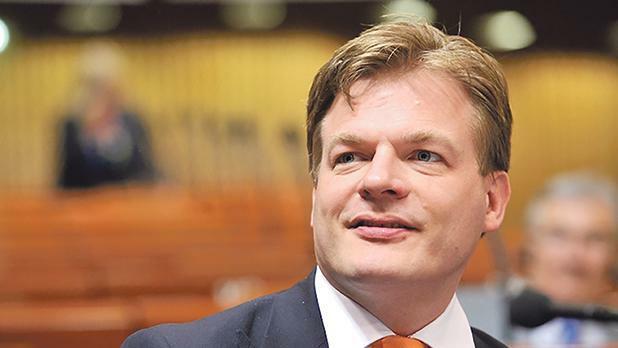 The government’s request, Dutch rapporteur Pieter Omtzigt insisted, was “superfluous” since it had already been requested by the committee. Asked why the government had decided to ask for an opinion after the rapporteur had already requested this, Prime Minister Joseph Muscat told members of international press freedom and freedom of expression NGOs on Monday that the government had been discussing the issue for months. According to Flutura Kusari, media lawyer from the European Centre for Press and Media Freedom, Dr Muscat went on to say that the government was actually the first to request such an opinion and that he could back up his claim by correspondence. Ms Kusari told the Times of Malta that despite requesting a copy of the correspondence Dr Muscat had mentioned and being promised one, she had yet to receive such information. Contacted about the matter, a spokesman for the Office of the Prime Minister denied that Dr Muscat had made the claim but confirmed that the government had been in talks with various EU officials in order to make the request to the Venice Commission. The spokesman reiterated that the government could provide a timeline of when talks on the matter had first started. No such timeline was provided by the time of writing. Asked by Ms Flutura whether the Maltese government would implement any possible recommendations that might be made by the Venice Commission, Dr Muscat said that the government would do so.